I know that we are three months into 2018 but hands up here who has always made New Years resolutions every year but never ends up following through with them? 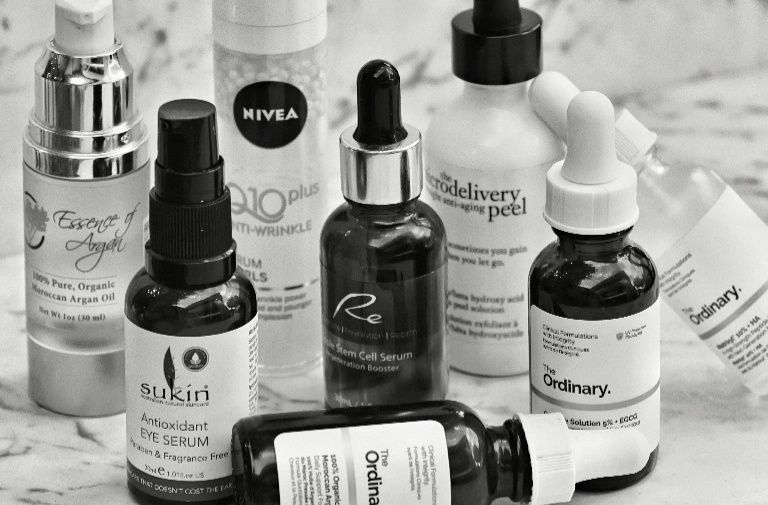 I am a huge HUGE fan of serums, and have a massive collection of them. If you haven’t tried one before, its time to start investing in it as it will make a huge difference to your skin. Choose a serum that depends on your skin concern (such as hydration, ageing etc). After a week, you will see a huge difference in your sin for the better and your skin will thank you. My current favourites are The Ordinary – Caffeine Solution (eye serum – helps reduce looks of puffiness and of dark circles in the eye contour) and The Ordinary – Moroccan Argan Oil (a miracle for the face, nails, body and hair). I tend to change around what serums get applied every second day, just so my skin doesn’t get used to the same product but also to get the additional benefits from each one. Did you know that your concealer expires after about a year? So if you have bought your last concealer at the start of 2017, well babe – its time to go buy yourself a new one! Also, if you use a wand or an applicator to cover those annoying spots, you most definitely will need a new one as that is a sure fire way to spread bacteria. 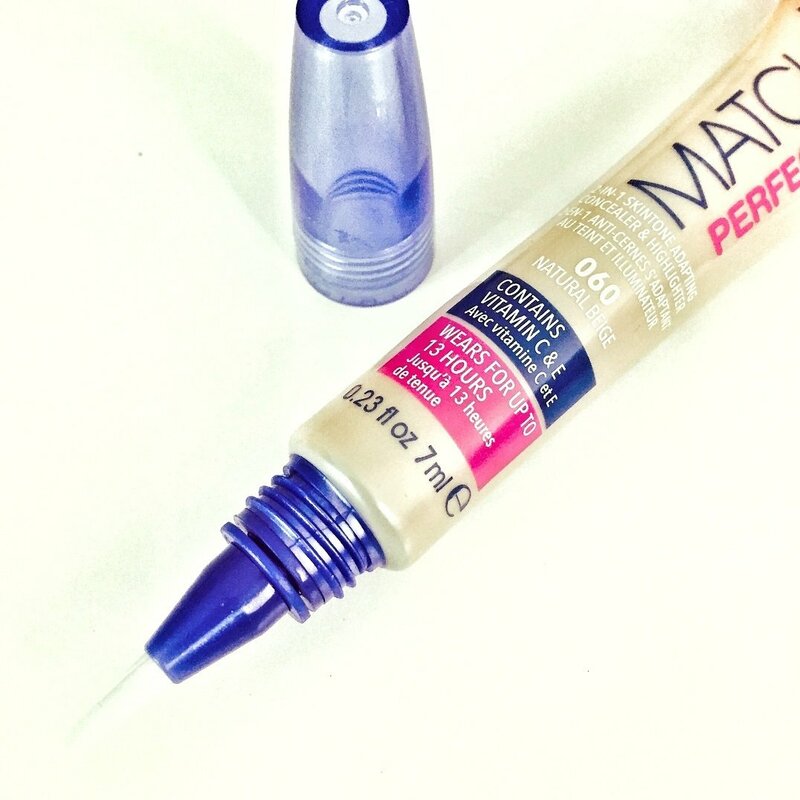 My current favourite concealer is Rimmel London – Match Perfection & Highlighter. I find that it blends easily around the sensitive eye area to hide any signs of fatigue or late nights I’ve had. The formula adapts to any skin tone, illuminating the skin. Contains blue sapphire pigments to deliver a fresher colour and an oxygenating complex to let the skin breathe. Also I love the brush, and find it applies well. I know that when you have found a foundation that you just absolutely love, we have a habit of sticking with it. But perhaps its time to step out of the comfort zone and maybe try something new. My current favourite is The Ordinary Serum Foundation. This foundation is so light weight, it blends into my skin flawlessly leaving my skin with a glowing complexion, that I often get complemented on. I would definitely recommend this product if your skin is usually well behaved and you’re looking for a soft, dewy finish. To avoid any eye infections, you should replace your mascara every three months and STOP pumping it! While pumping your mascara, you’re actually pushing the air back into the tube which then helps the bacteria to grow. Yuck! If you’re wanting to get more usage out of your mascara, just swirl the wand around the inside of the tube. 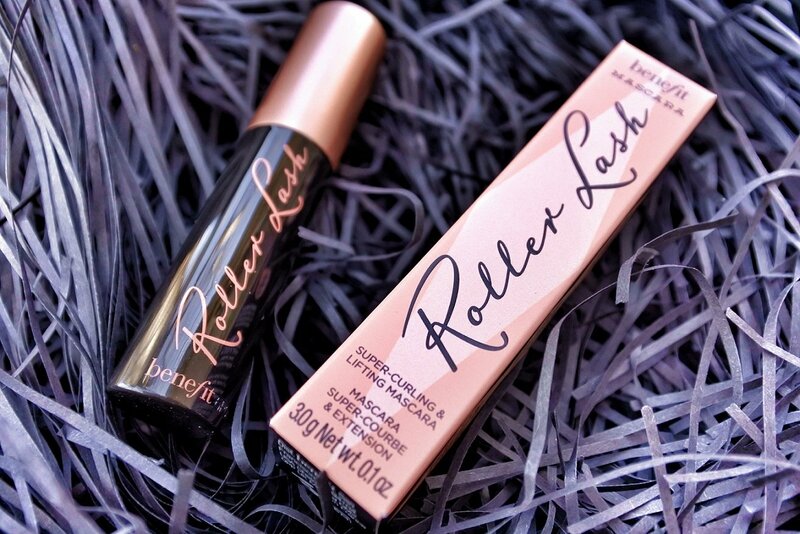 The current mascara I’m using is Benefit Cosmetics – Roller Lash Curling. I will say that this mascara is much more suited for curling and lifting than it is for volume, as I don’t get much volume from this mascara (I had to use one of my other volumising mascaras just to get that thicker lash look) but otherwise I do like this mascara. My new obsession is Cinch Skin – Face It 5 in 1 Cleansing Water & Glow! This product is seriously a life saver and cuts down on the time (and money) spent on your skin. The amazing thing about this product is that it not only cleanses the skin, but it also exfoliates (has fruit acids), tones and moisturises your skin. Your skin will glow and radiate, it’s seriously a God send of a product! You can this product before applying make-up, or even use it to spritz your face after makeup application to leave a gentle subtle glow help keep makeup in place. The best thing about this wonderful spray is that I now use it on make-up free skin and it makes my skin look polished, bright and radiant with no makeup. If you can’t remember when you last bought your eyeshadow palette, then I think its time to go out and buy a new one. The same applies for eyeshadow as it does for concealer and foundation, anything almost a year or more time to turf it out! Sorry, you just don’t want to get nasty bacteria near your eyes. 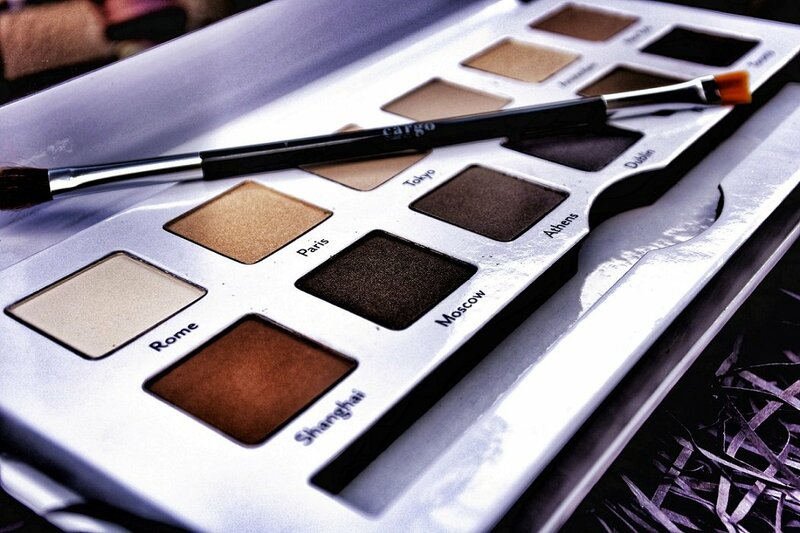 My current favourite, and one that I use quite a bit is Cargo Cosmetics, ‘Around The World Eye Shadow Palette’ . It’s a 12 shade eye shadow palette that is arranged into 3 quads and 6 duos of expertly coordinated shades to achieve a variety of looks. All the shades are named after popular cities around the world (Rome, Paris, Tokyo, London, Amsterdam, New York, Shanghai, Moscow, Athens, Dublin, Madrid, Toronto). The colours aren’t in your face, out of this world amazing as they are neutral, earthy based but still you can do a lot with them (hey, remember that the Kardashians also tend to stick to the netural shades themselves). And to be honest, I tend to stick to more neutral, earthy based shades as I feel its a-lot more stylish, and more natural looking. I’m not a lipstick kinda girl as I think I look atrocious in it (I’ve tried time and time again, and I just think I look worse than a clown, so I just stick to lip gloss) but if you love wearing lipstick, again remember they are only good for a year. While I’m still trying to regrow my 90’s eyebrows (what the hell was I thinking back then?! ), for the time being I use a few different eyebrow products to try to give my eyebrows that fake full look, to fill in the sparse spots to mimic those extra hairs, and try to give it a fuller look. 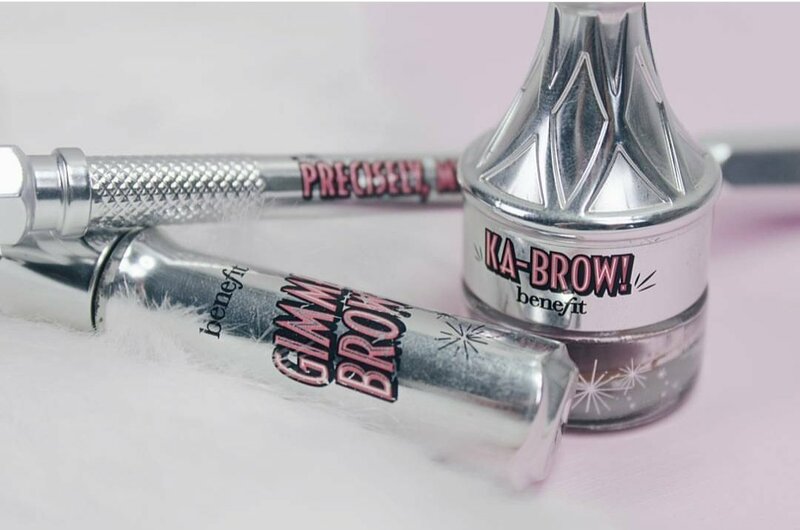 I’m currently using Benefit Cosmetics – Ka-BROW! Eyebrow Cream-Gel Color and Benefit Cosmetics – Defined & Refined Brows Kit. Did you know that your hair gets used to your regular shampoo and conditioner products after consistent usage? After a while you will find that your hydrating shampoo and/or conditioner doesn’t work like it used to, and your finding your hair is either limp or feels like straw, its because of this reason. 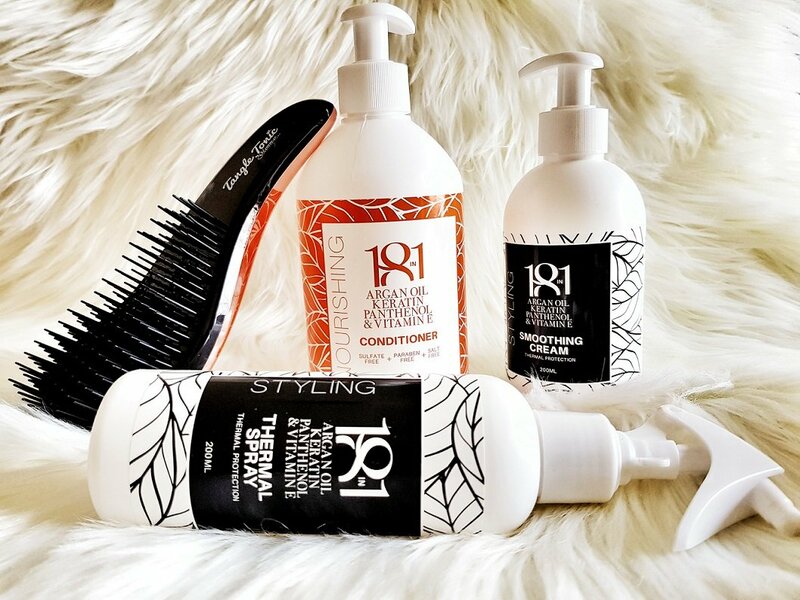 I’m currently using the AMR – 18 in 1 Argan Oil range: 18 In 1 Blonde Intense Blue Shampoo, 18 In 1 Nourishing Intensive Treatment Conditioner and 18 In 1 Styling Smoothing Cream. 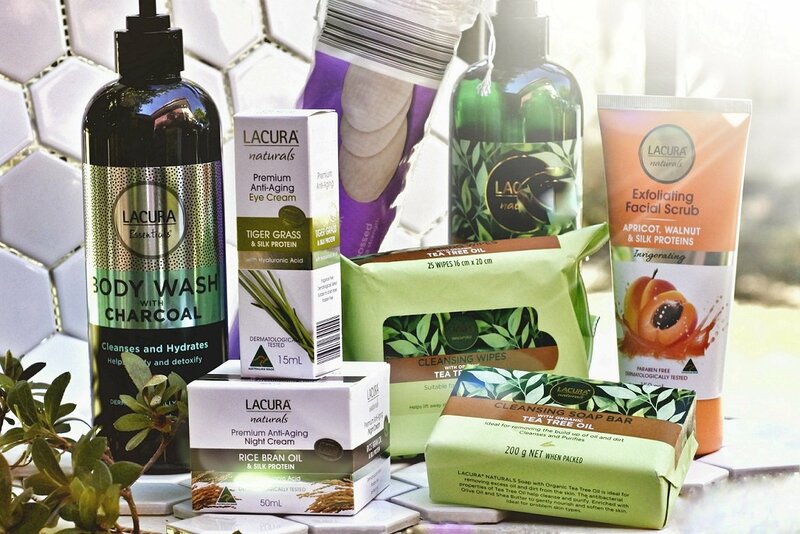 Non-Toxic Beauty – A Trend or a Lifestyle?